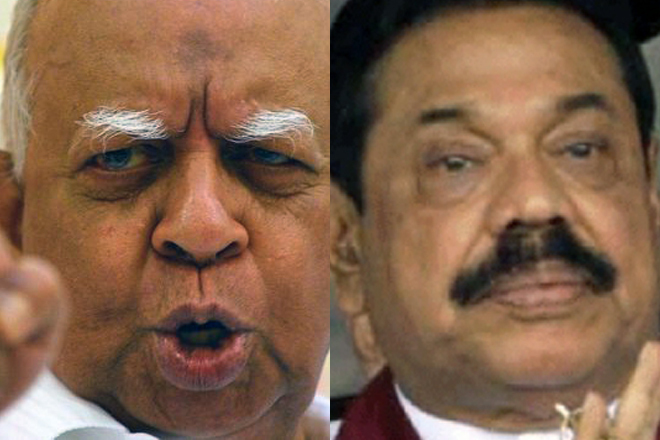 More TNA MPs Ready To Get Minister Posts From Mahinda ! 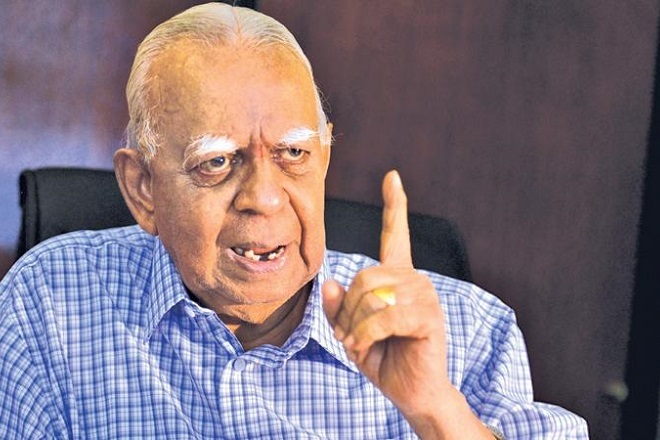 More TNA Members od Parliment getting ready to receive the minister posts under the Mahinda Rajapaksha government, the political sources says. 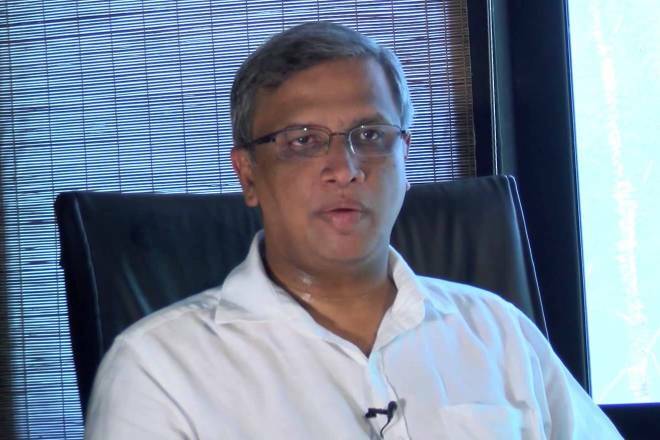 The Vanni parliament member Shivashakthi Anandan had revealed his preference to come to the MR government if he would get a suitable minister post. He further hinted to his close associate that there would be more TNA parliament members to come with him. So far one of 16 TNA members of parliament had received a minister post and 5 more to be crossed over soon, our news sources say. However crossing from TNA to MR side could be causing to loose their vote base of North but apparently they are more greedier for the minister posts than their vote base. Mahinda Named as Opposition Leader in the Absence of TNA Representation! Will Join TNA if it be Renamed, Organized as a Separate Party! 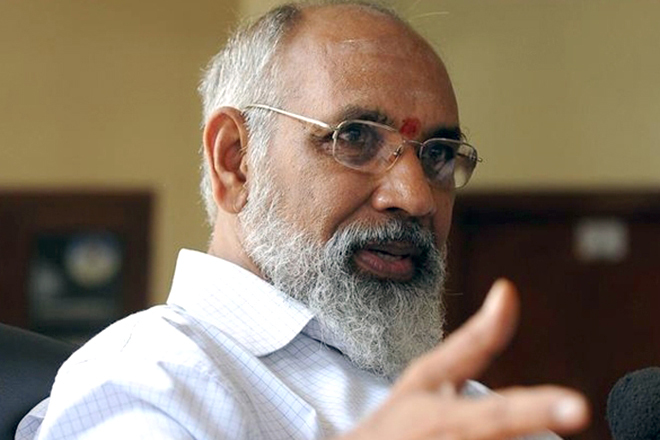 – Vigneswaran.